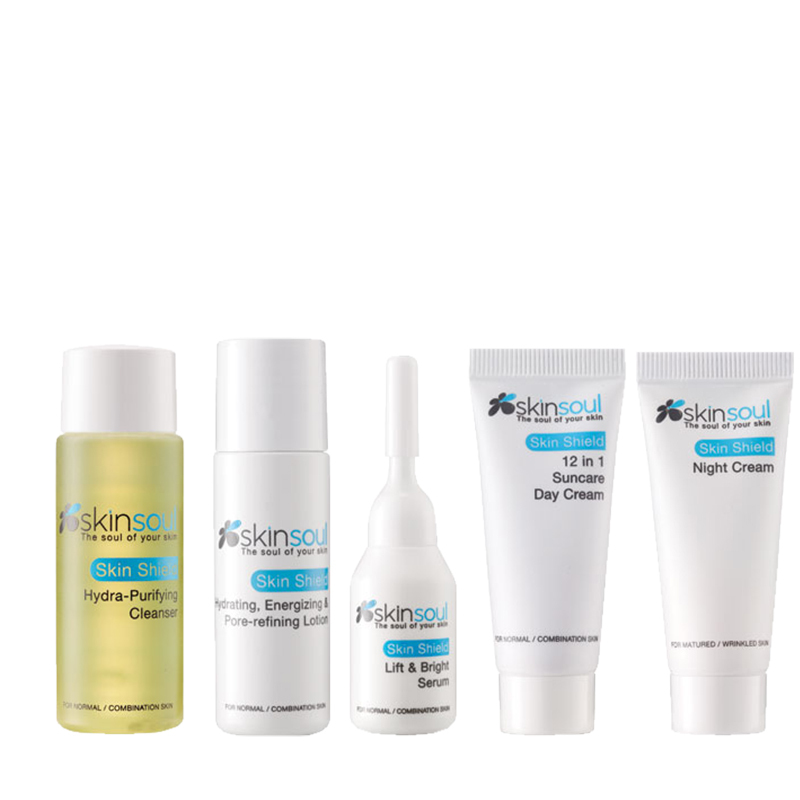 A 5-piece travel essential set curated by SkinSoul for glowing skin even when you are on the go! 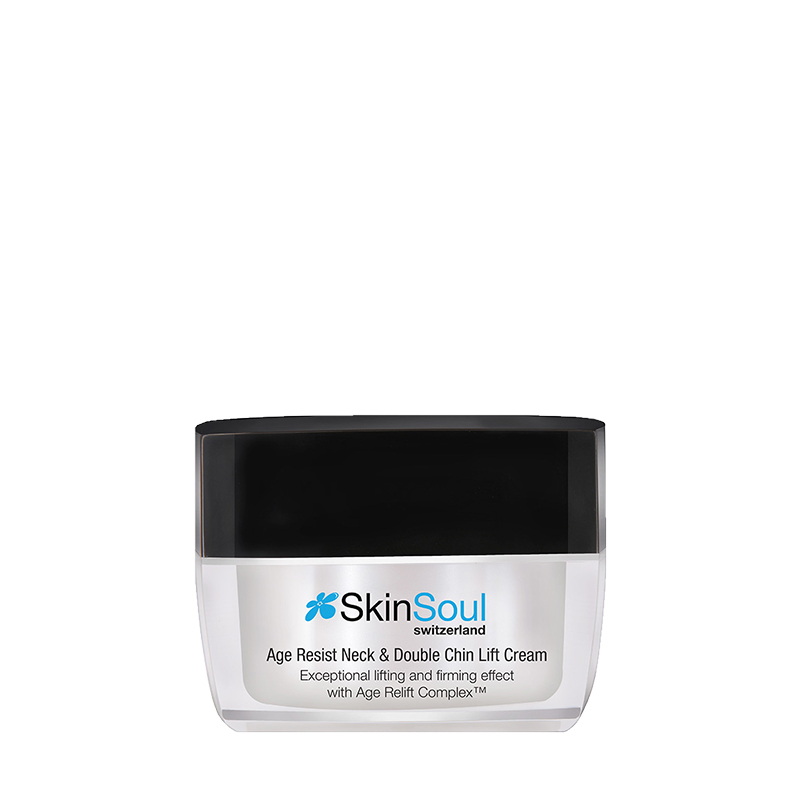 Try out our complete skincare range with the SkinSoul travelling essential kit! Suitable for all skin types, our travel-sized kits are perfect for travelling, a trial, or even as a wonderful gift to a loved one. STEP 1. Cleanse with Hydra-Purifying Cleanser. STEP 2. Follow with Lift & Bright Serum. STEP 4. To stay refresh all day, simply spritz on the Hydrating, Energizing & Pore-Refining Lotion Mist Spray.